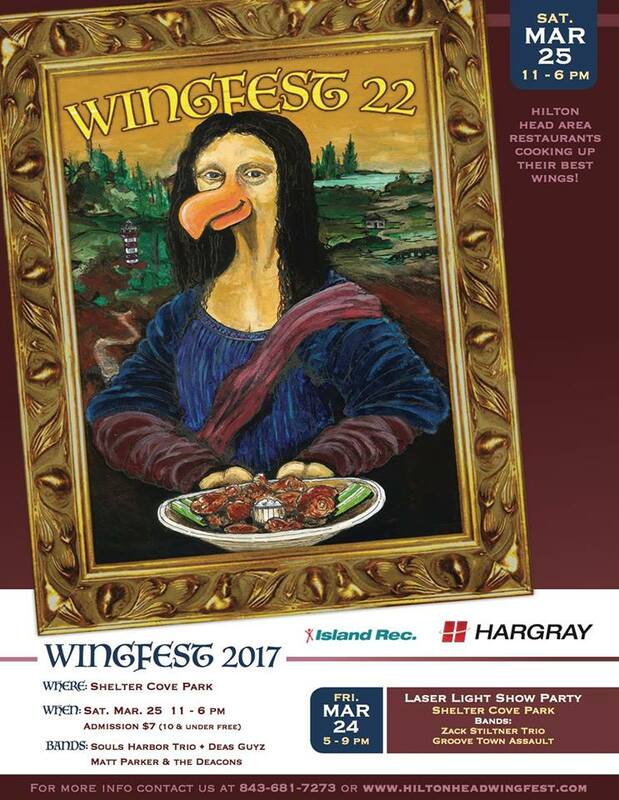 After the Wingfest Laser Light Show on Friday, WingFest returns to Shelter Cove Community Park on March 25, 2017 from 11 a.m.-5 p.m. More than 15 local restaurants will cook their best wings to compete for the 2017 Best Wing of Hilton Head. There will be a wing-eating contest, as well as live music to enjoy and all kinds of fun activities for kids in the Kid’s Zone. Catch a March Madness game on the big screen or enjoy the live music on stage. Admission to the festival is $7 and free for ages 10 and under, but the Kid’s Zone admission is $8. 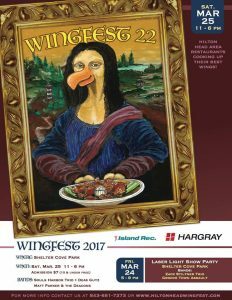 For more information about Wingfest, call the Island Rec. 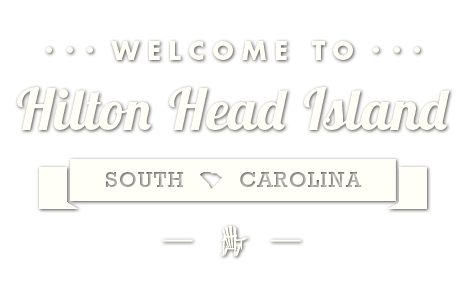 Center at (843) 681-7273 or go to hiltonheadwingfest.com.